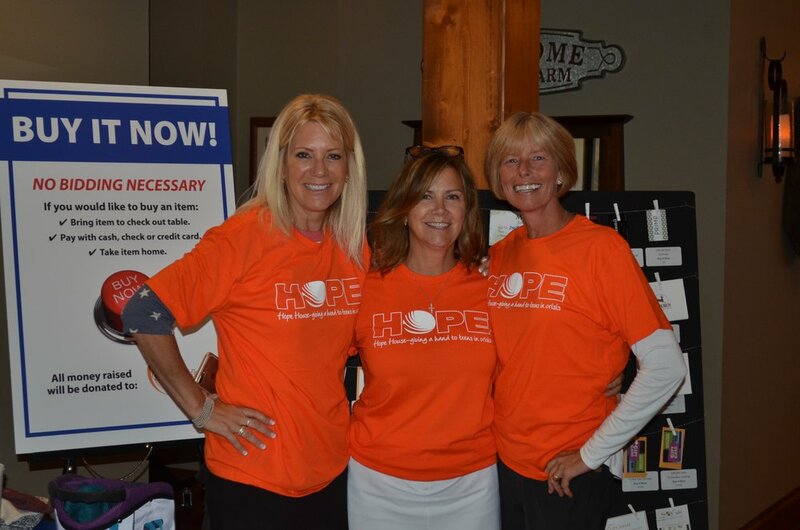 On June 11, 2018, the annual golf fundraiser for the Open Hands Foundation was held at Windsong Farm Golf Club in Maple Plain, Minnesota. This year the event was hosted by the DWB Memorial Foundation with the Open Hands Foundation being the 2018 beneficiary. The day included a silent auction, lunch and dinner, a short program about the Open Hands Foundation, and a live auction to close out the evening. Oh, and there was also a round of golf to be played and enjoyed by all in attendance! The total amount of money raised will not be known until mid-July. Until then, thank you to all who attended and so willingly donated their money and time to make this event a success! You are all greatly appreciated for your support of Open Hands!! Now, enjoy a few pictures from the day at Windsong Farm Golf Club! !